We offer tours to Stingray City Sandbar and Stingray City Deep for diving and snorkelling, as well as a large range of snorkelling trips throughout Grand Cayman. Giving the best Land and Sea tours in Grand Cayman. We also offer some of the best on Island trips, from 4×4 Jeep Adventures to Cultural tours of the Island. What makes Resort Sports so special is our beautiful fleet of charter boats. 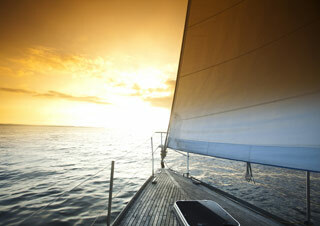 Each charter is crewed allowing guests to relax and enjoy their trip. When it comes to exceeding our clients’ expectations, we do so by providing them with comprehensive touring services that one would expect when booking a holiday through a professional tour operator. We are always delighted to cater to all your tour and travelling needs. We maintain 14 boat options ranging from cruising yacht charters, glass boats, and even sailing catamarans. Resort Sports offers more land & sea tours that nearly any other operator on the island of Grand Cayman. We pride ourselves on providing our customers with superior tours and the friendliest customer service. 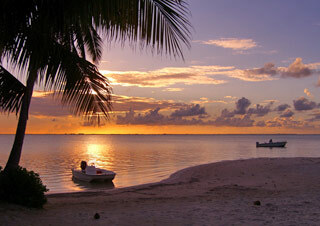 Providing quality “Land & Sea” experiences in Grand Cayman for more than 20 years. Resort Sports Limited has proudly been providing quality Diving Experiences and “Land and Sea” tours in Grand Cayman for more than 20 years with the largest fleet on island of purpose built vessels. We offer tours to Stingray City Sandbar and Stingray City Deep for diving and snorkelling, as well as a large range of snorkelling trips throughout Grand Cayman. We also offer some of the best on Island trips, from 4x4 Jeep Adventures to Cultural tours of the Island. See the best Grand Cayman has to offer!! The Cayman Islands exceptional safety record, together with dedicated professionals and government sponsored marine conservation programs, has won world-wide acclaim. The criteria developed a decade ago by our Watersports association serves as the diving world’s gold standard. The C.I.W.O.A. logo is proudly displayed by dive operators that are seriously committed to service benefiting the “Adventure capital of the Caribbean”.